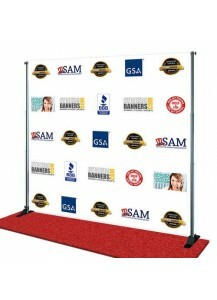 Custom media backdrops for step-and-repeat areas including full-color, digital backdrop printing tha.. Perfect for meetings, presentations and trade shows! 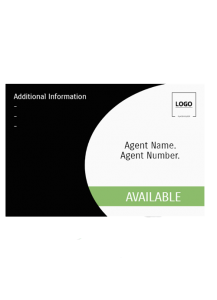 Your price includes a full-color printing on.. 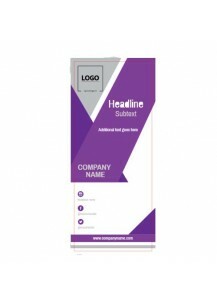 Posters are ideal for displaying vibrant and colorful advertising or promotion images. Our photo-qua.. 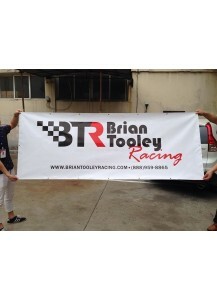 Outdoor vinyl banners can inform customers or guests on information about things like your business’..